Ever heard someone say, “trust your gut”? If your gut microbiome is off, it can cause you to feel anxious and depressed. What’s more, an unhealthy gut microbiome can actually be the cause of more serious psychiatric disorders like bipolar disorder and even schizophrenia. We used to think these mental disorders were all in our head, but really, they stem from our guts. Even Hippocrates knew this vital fact: disease begins in the gut, and as we have been discovering, he is exactly right. A gut that is disrupted by antibiotics, a poor diet, or stress can cause anxiety disorders as well as depression. Yes, your gut bacteria have a strong effect on your mood and mental state. 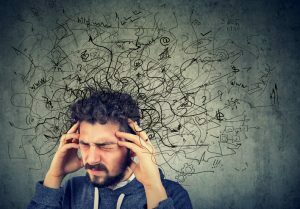 Almost 20 percent of the U.S. population suffers from some type of anxiety disorder, and that only counts the ones who are officially diagnosed. The number of people who suffer from anxiety, depression and other mood disorders is probably much higher. Anxiety can be paralyzing, causing fear, apprehension, and panic attacks. It affects all parts of life too. Many people turn to pharmacological medications to help, but these often have negative side effects, like being addictive or making you sleepy. And these meds don’t get to the heart of the problem—fixing your gut. Serotonin and other brain neurotransmitters are thought to originate in the brain, but many of these important brain chemicals are manufactured in your gut. Yes, your gut. And if your gut does not have the right balance of healthy bacteria, it will have a definite effect on your moods. ADHD, Obsessive Compulsive Disorder, Parkinson’s, Alzheimer’s, schizophrenia and bipolar disorder. Your gut and your brain communicate directly through the vagus nerve, as well as your spinal cord. The vagus nerve connects the central nervous system to your heart, lungs, and digestive tract. In addition, many different types of bacteria in the gut help to synthesize 90 percent of necessary neurotransmitters like serotonin, dopamine and GABA. These neurotransmitters are responsible for those happy, ‘feel-good’ and calm feelings. The gut microbiome is also directly or indirectly responsible for other important brain chemicals including brain-derived neurotrophic factor, or BDNF. It’s interesting to note that there have been notable differences in the gut microbiome with mood disorders in human studies. In other words, depressed or anxious people have a very different gut profile than a healthy person. Now, compound the issues of the delicate balance of the microbiome with gluten intolerance or celiac disease. There is a very strong link between celiac disease and psychological state. Anxiety, depression and fatigue are even more common in those with some degree of gluten sensitivity. 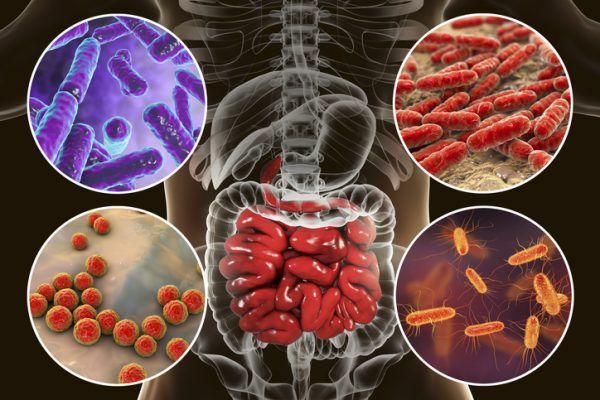 Along with an imbalance of appropriate gut bacteria, the inflammation and malabsorption in the small intestine can create problems that result in malnutrition and vitamin deficiencies. Vitamins and minerals such as B6, B12, folate, vitamin D, vitamin K, iron and calcium are synthesized and absorbed in the gut. Many of these vitamins are also associated with mood, especially the B vitamins, which have much to do with nerve and brain function. 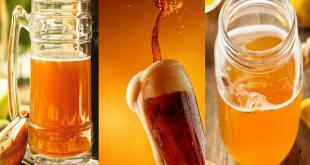 A deficiency in these can most definitely cause depression, anxiety and even schizophrenia and dementia. These vitamin deficiencies and malabsorption severely affect the body’s ability to produce the necessary ingredients for serotonin, dopamine and norepinephrine, making someone who has gluten sensitivity even more prone to mood disorders. 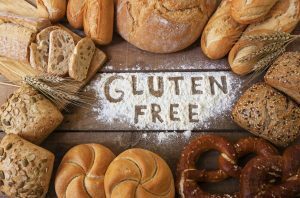 In 1967, a doctor discovered that a large portion of the patients in an inpatient psychiatric unit happened to also have had a major history of gluten intolerance. Many physicians have also noticed that their celiac patients were about 10 times more likely to have schizophrenia or other serious psychological disorders, as compared to their non-celiac patients. In addition, epidemiological studies of Pacific Islanders and other populations have shown a strong, dose-dependent relationship between wheat consumption and schizophrenia. 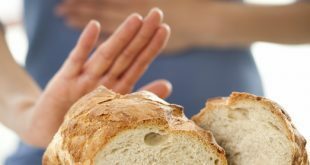 While gluten-free populations studied have extremely rare occurrences of schizophrenia, there are about 1 in 100 cases of schizophrenia here in the wheat eating U.S. And when populations have Westernized their diets to add more wheat products, sugar and beer (which contains gluten) schizophrenia becomes much more common. Gluten also causes tiny micro-holes in the gut, creating a syndrome called leaky gut syndrome. This causes tiny protein molecules from food to leak out into the body, creating an inflammatory immune response and causing food allergies. The body reacts to these foreign molecules as it would pathogens, attacking them and mounting an immune defense. 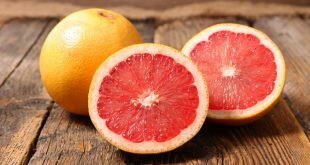 This not only weakens our defenses against REAL pathogens, but it also creates a whole cascade of reactions in the body like abdominal swelling, joint aches, brain fog, headaches, rashes and more. Gluten intolerance also can be related to mood swings, depression, anxiety, irritability, anger management problems and social phobias. A healthy gut microbiome is important to our health and well-being even as babies. It has been found that babies who have been born vaginally have a healthier, more well-balanced gut microbiome than babies who were born via C-section. This is because a vaginal birth helps to populate an infant’s gut with the appropriate bacteria to start life. Fix Your Gut and Change Your Moods for the Better! Industrially processed vegetable oils like canola oil, soy oil, corn oil, etc. So how do we get back to a healthy microbiome in our guts and back to a happy, healthy, relaxed state of mind? 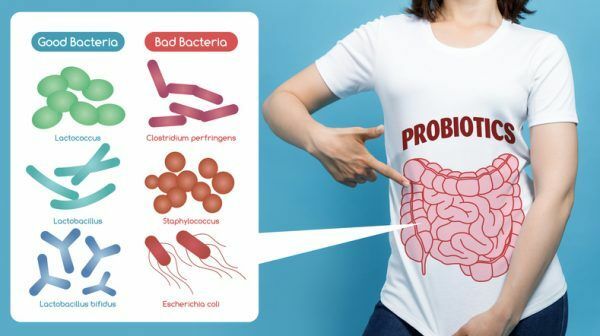 First, realize there is no ONE perfect diet or a perfect microbiome, but we do know the elements that go into creating a healthy microbiome in our guts. Most importantly, we have to remove the junk food that feeds the unhealthy bacteria and allows it to over populate our guts. Remove foods that contain sugar, refined carbohydrates, and especially foods containing gluten. While there is a lot of controversy out there about who is gluten intolerant and who isn’t, its better to just avoid gluten all together. It’s not so hard to be gluten-free these days, and your body and your mind will be far better off if you just remove the inflammatory substance. 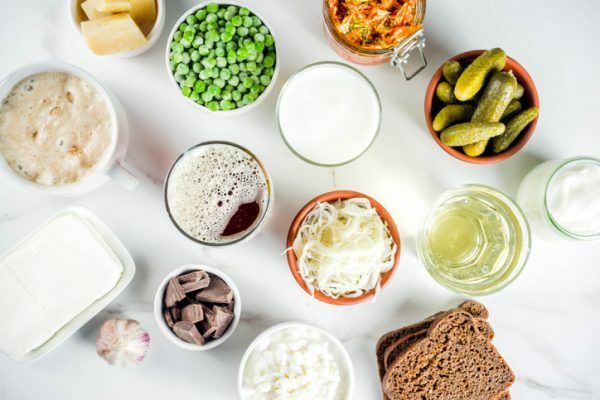 Removing sugar and starchy foods will also help to starve out the overgrowth of candida, and other harmful pathogens, that are most certainly flourishing in your gut if you eat a high-carb diet. Eat more healthy fiber—from vegetables, primarily. 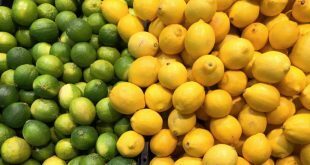 Healthy fiber from vegetables and fruit helps to feed the healthy bacteria in your gut, while ‘sweeping’ away the harmful gunk that may have built up. Keep your diet to mostly healthy naturally-raised proteins, and organic vegetables. Avoid grains and other high carbohydrate foods. Drink bone broth. Bone broth contains healing ingredients, including collagen and glycerin that help to repair leaky guts and to soothe and nourish your insides, all the while encouraging the growth of healthy bacteria. Consume lots of naturally fermented foods like (low sugar) yogurt, kefirs, kombucha, sauerkraut, kimchi, and tempeh. Consider taking a probiotic—especially if you have recently taken antibiotics. Certain probiotic strains of bacteria are especially helpful to encourage growth of healthy bacteria in your gut. And when you have lots of healthy bacteria, that bad stuff cannot grow. There are a few specific kinds that have been known to be especially helpful to improve anxiety or depression in clinical trials. Everyone’s microbiome is individual and everyone has a different mix of healthy bacteria. It’s best to try a few different kinds of probiotics or try a probiotic supplement that contains 3-5 of the above strains. And give it about 6-8 weeks. While you may feel some relief right away, clearing out those toxic and inflammatory pathogens that are anchored in your gut may take a while—as does re-establishing all those happy, healthy critters. A healthy happy state of mind starts in your gut. Take care of it, and feed only those healthy bacteria. You may change your entire life for the better! If you are looking to keep your gut health in check, along with addressing your weight, digestive issues, carvings, and even fatigue, check this out. 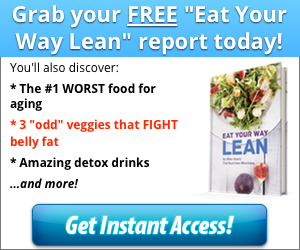 Discover the “health” foods you need to remove from your diet NOW.